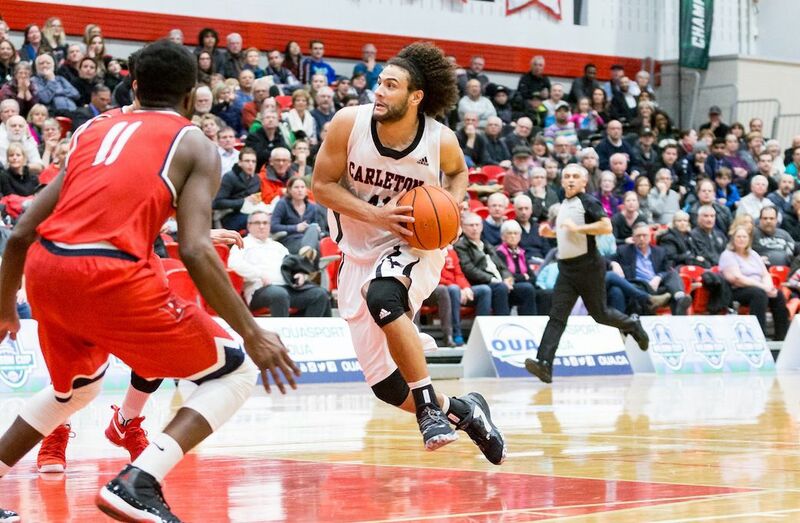 Leading up to the 2017 Summer Universiade taking place in Taipei City Aug.19-30, U SPORTS profiles the athletes set to don the Maple Leaf in our weekly feature series "Meet Team Canada." Redemption. Take two. A second chance. Call it what you will, but Regan Yee is heading back to the FISU Games for a second time. 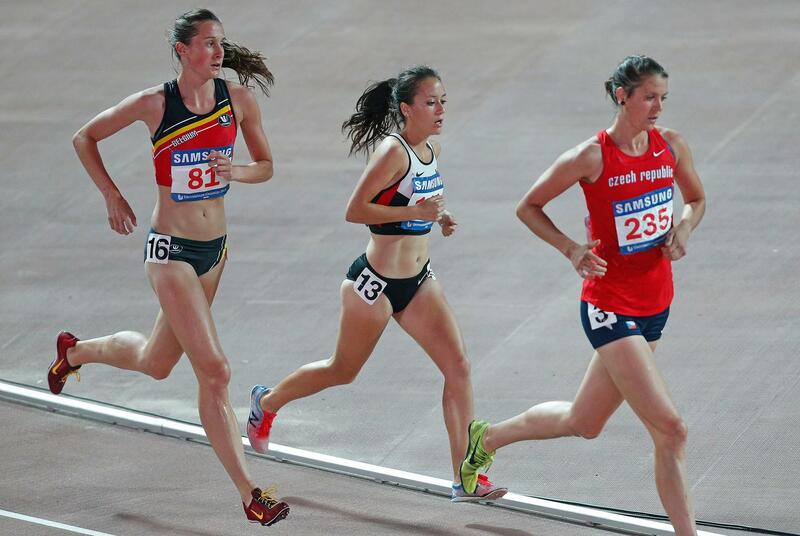 She’s no stranger to the Summer Universiade – just two years ago she finished seventh in the women’s 3000-metre steeplechase in Gwangju, South Korea. With a seventh-place finish Yee emerged a little bit bolder, a little bit more confident, and walked away with a taste of international competition. 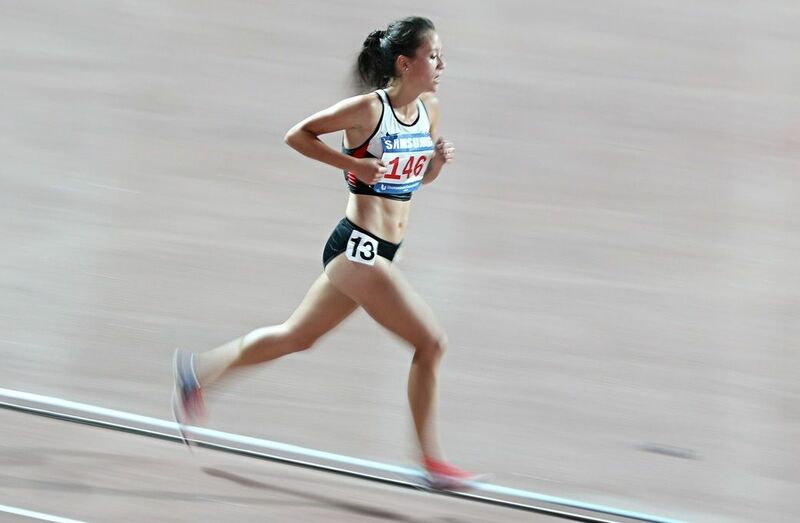 Currently training and competing for the Trinity Western Spartans track and field squad, Yee sees these games as the perfect opportunity to not only build on her international racing repertoire, but take charge of a fresh race. After spending the past few years establishing herself in the steeplechase, she decided alongside with Spartans endurance coach, Mark Bomba, that it was time to focus in on the 1500m. Unlike any other summer, her race volume increased with competitions throughout the Pacific Northwest, as well as in Portland, Ottawa and just last week a mile race in Philadelphia. Several 800-metre races also littered the summer, purely to practice and increase speed. Rewind one year to summer 2016, and Yee saw a chance to make the Rio Olympic team. Despite the possibility and a shot at the Canadian Trials where she placed fourth, last summer’s competitions and not making it to Rio was a blessing in disguise. “You’re all university students,” she says. “It’s still also a lot about the experience and you’re there to have fun. I think it’s the perfect taste of international competition and what the Olympics could be like and it makes you hungry for more. With one Universiade under her belt, a summer of consistent and committed racing, Yee is ready to prove herself at the top of her game. While the experience of travelling to Taipei City with other Canadians will never wear itself off, the South Hazelton, B.C., native means for intentional and well-planned racing. Yee begins her quest for the podium in the first qualifying round of the 1500m on Aug. 25 at 10:45 p.m. ET.